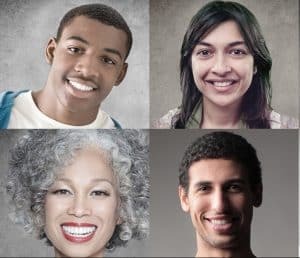 Everyone would like the same perfect smile celebrities use as they walk down the red carpet; However, the price for it can make turn your smile upside down. We see our patients become tense once they see the bill for their root canal. As a result, Marquette Dentistry strives to bring our patients different Dental Financing options to finance their smile without breaking the bank. CareCredit(SM): We recommend this option for patients with a credit score of 640 and above. The available credit line is from $500 to $50,000. Please make sure you read the terms and conditions outlined for this option. Enhance Patient Financing: We recommend this option for patients with a credit score of 600 and above. The available credit line ranges from $750 to $30,000. Lending USA: We recommend this option for patients with a credit score of 585 and above. The available credit line ranges from $1,000 to $5,000. 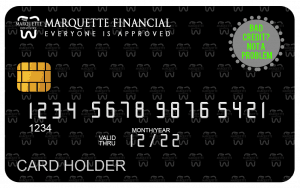 Marquette SB Financing: We recommend this option for patients with a credit score of 500 and above. The available credit line is $5,000. We understand paying for dental services is one of the pains of dental care. However, our various financing plans were created to accommodate our patients as best as we possibly can. For more information about our company and our financing options, you can contact us at 832.786.4406 or visit our website here.